Whether for personal, business, or city use, make sure your next outdoor event is ADA compliant and fully accessible to everyone. 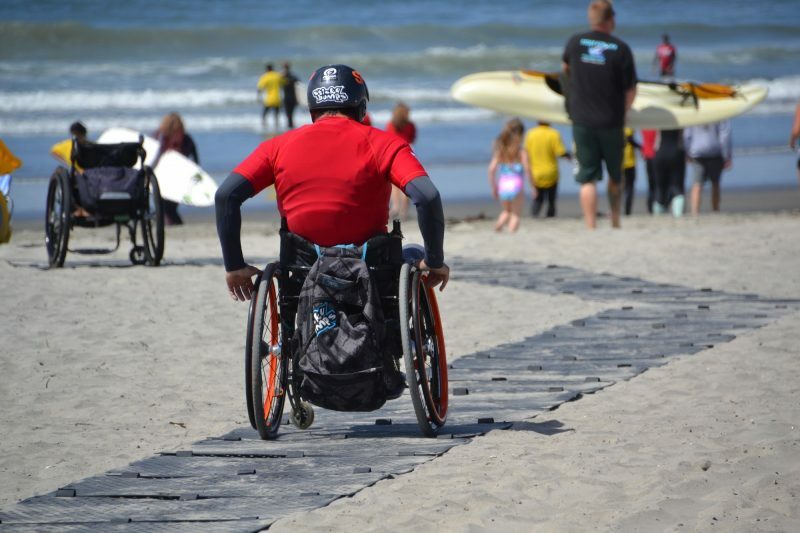 Beach Trax is a portable pathway designed with all mobility types in mind. 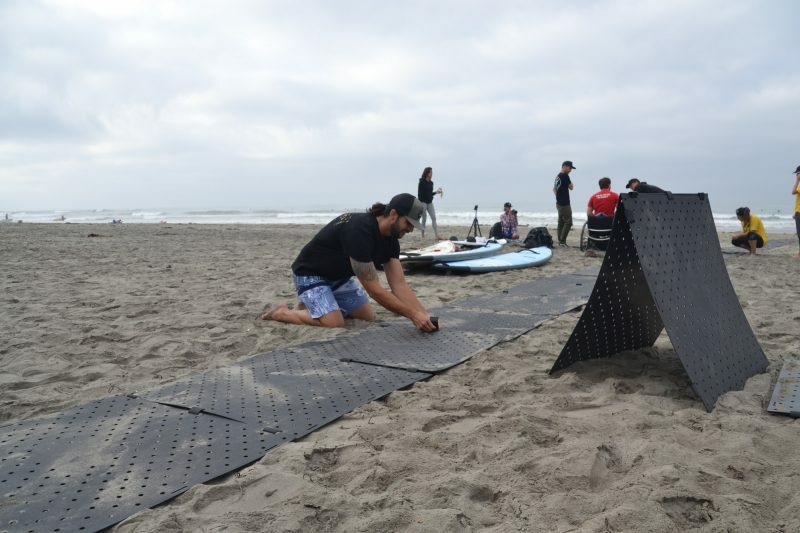 Perfect for resorts, public events, a day at the beach, or camping… possibilities are endless! Event delivery and set-up is available in Southern California! 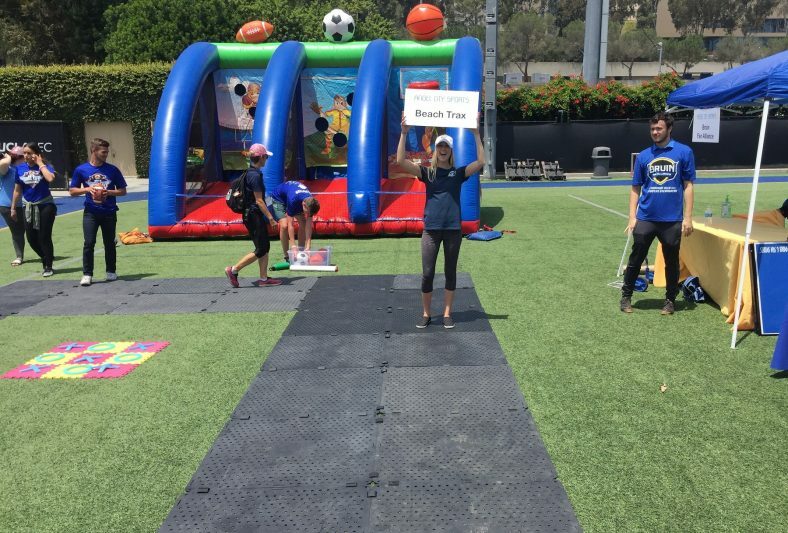 At Access Trax, we cater to small family outdoor adventures as well as large multi-day events with the same attention and care. Let us manage the installation and breakdown for you while you focus on making your event run smoothly. We’ll help you design the pathway configuration to best meet your needs. We offer affordable rentals starting at just $5 per panel per day plus taxes and delivery. Save money on installation fees by managing your own set-up after a brief tutorial. You’ll be amazed at how easy it is to use Beach Trax! • The City of Riverside. Access Trax is a local San Diego business passionate about providing outdoor accessibility solutions. Our pathway- Beach Trax- is the only foldable, portable, lightweight pathway empowering pedestrians of all abilities to access uneven terrain.